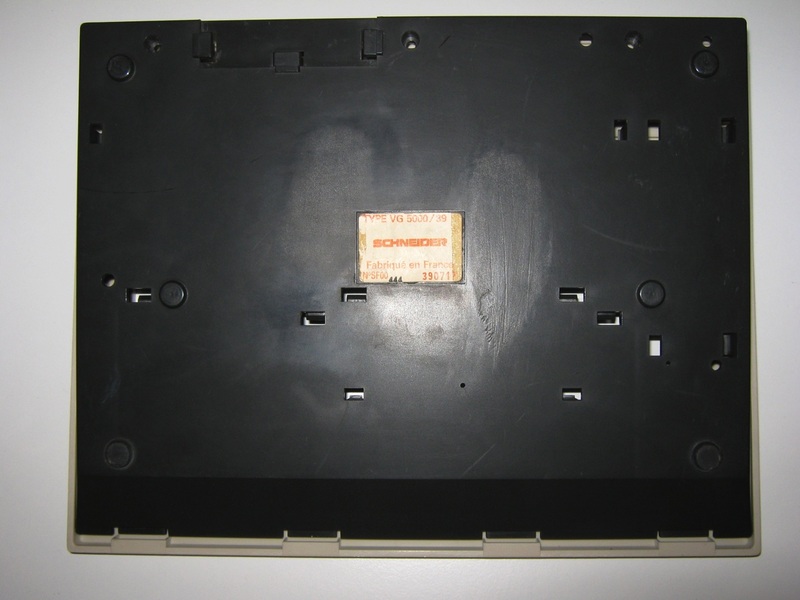 Radiola and Schneider became Philips subsidiaries in 1990 when Philips bought the French Schneider TV assembly plant located in Le Mans – the West of France – and then named Radiotechnique (RTC). 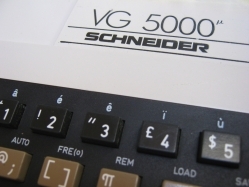 The Radiola, Schneider and Philips VG-5000 were exactly same machines, apart from the case colour. 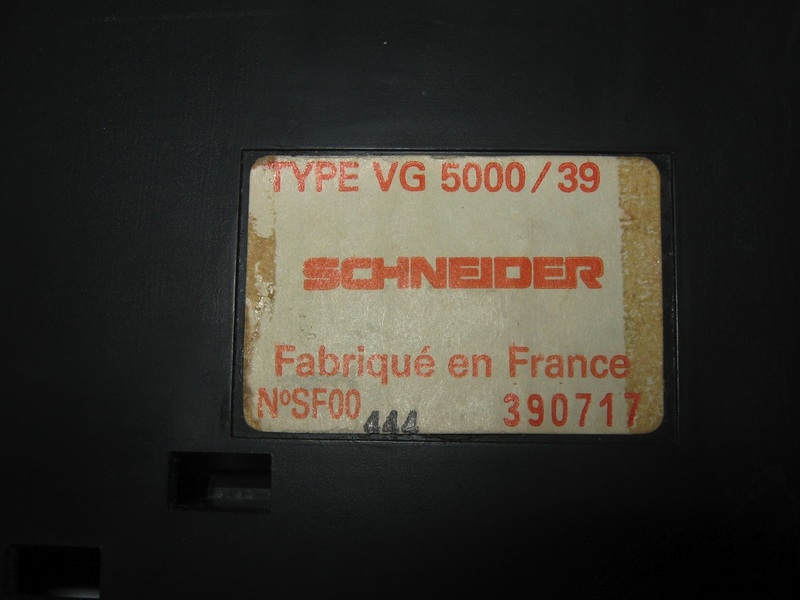 They were conceived and manufactured in the RTC Le Mans factory and only intended for the French market. 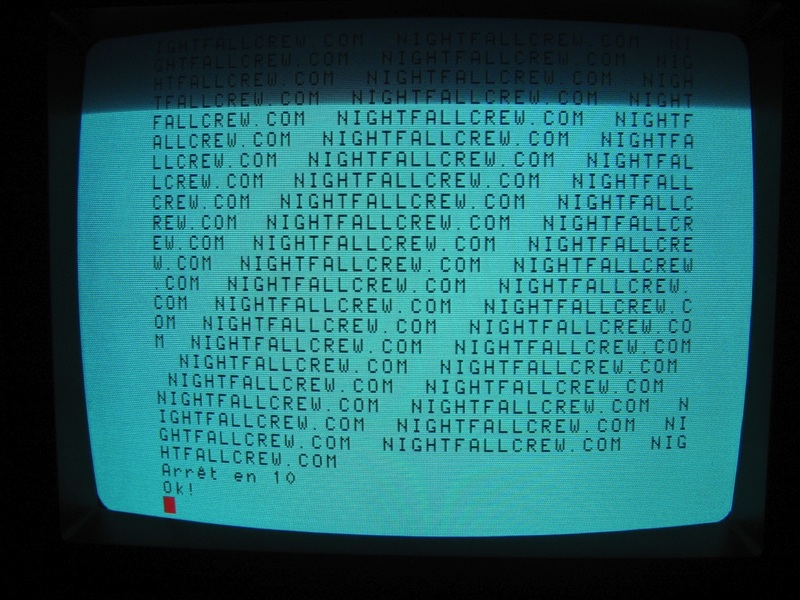 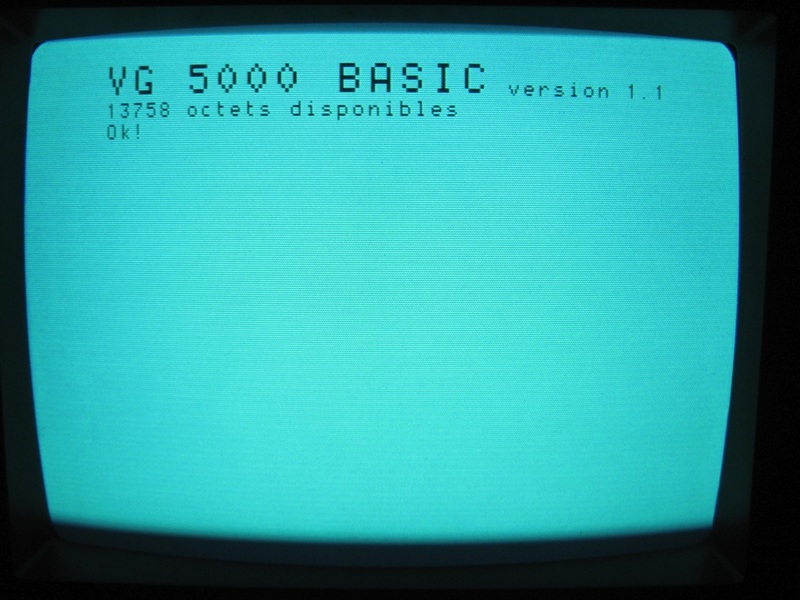 At the time, RTC also made the “Minitel”, a phone video terminal almost each French family owned. 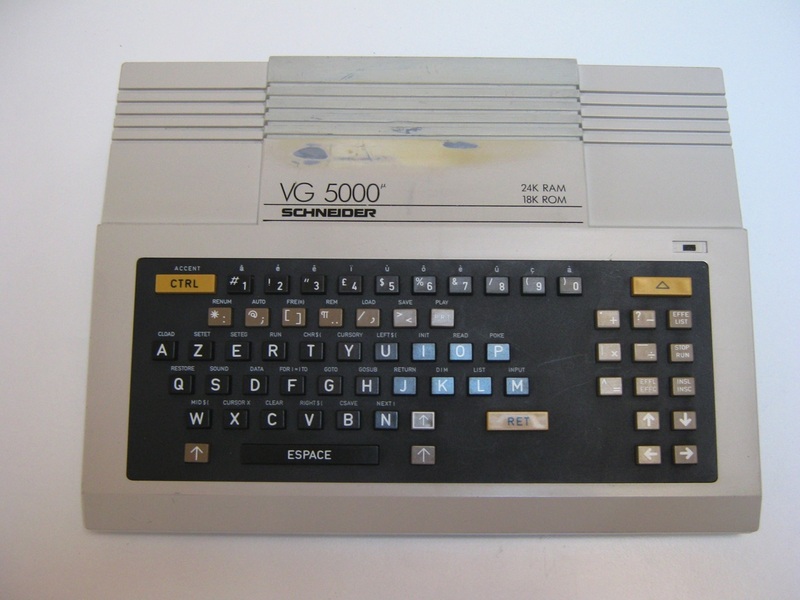 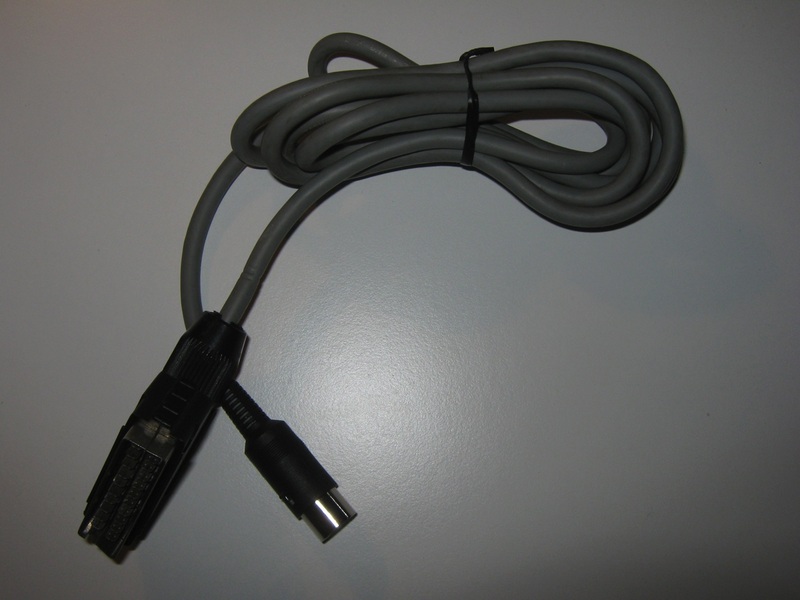 To save costs, the VG-5000 keyboard was thus taken from the Minitel and slightly altered. 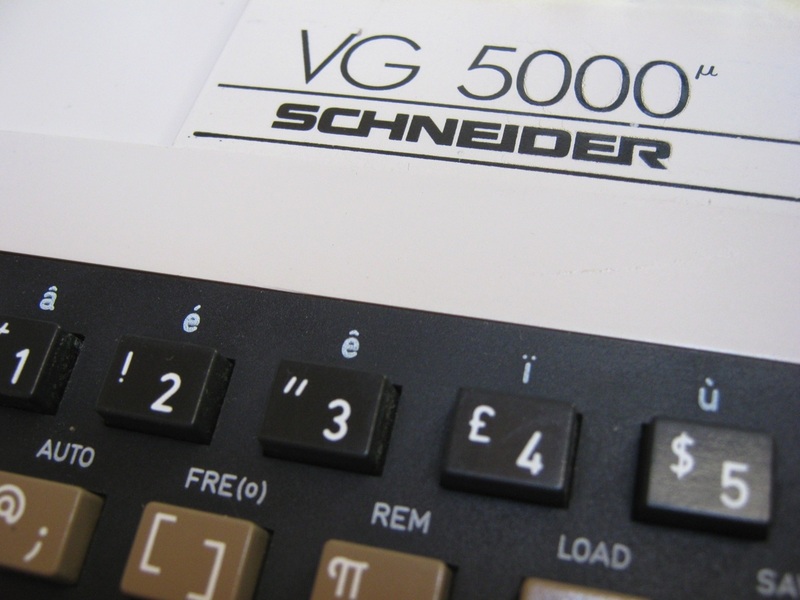 Several Philips computer were also sold under Radiola and Schneider names, among them, the VG-8000 and VG-8020. 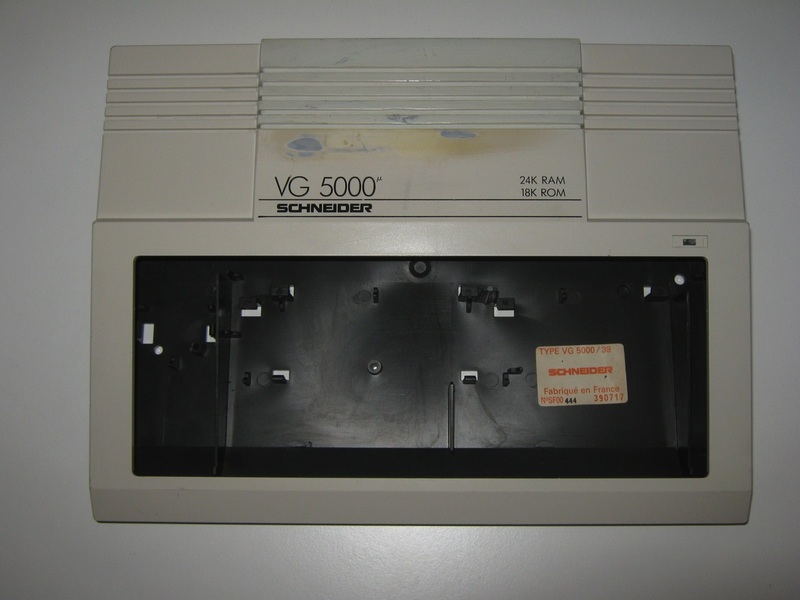 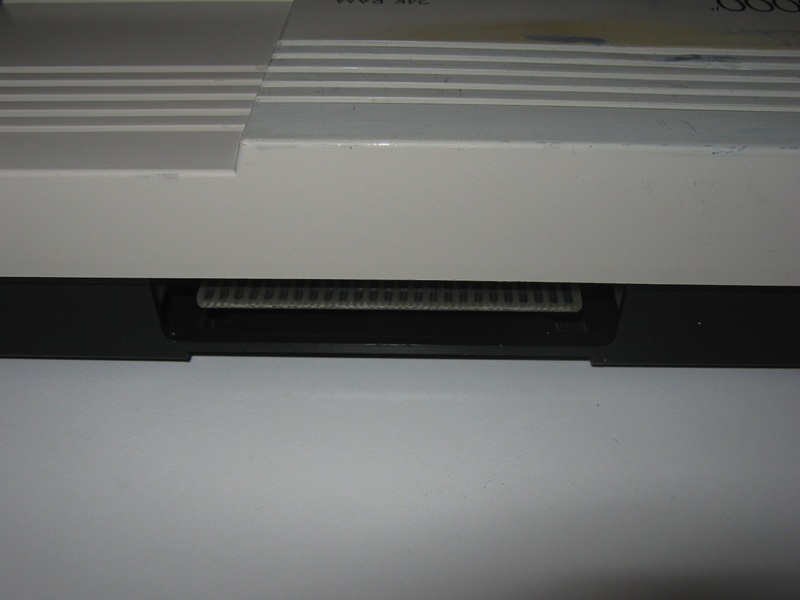 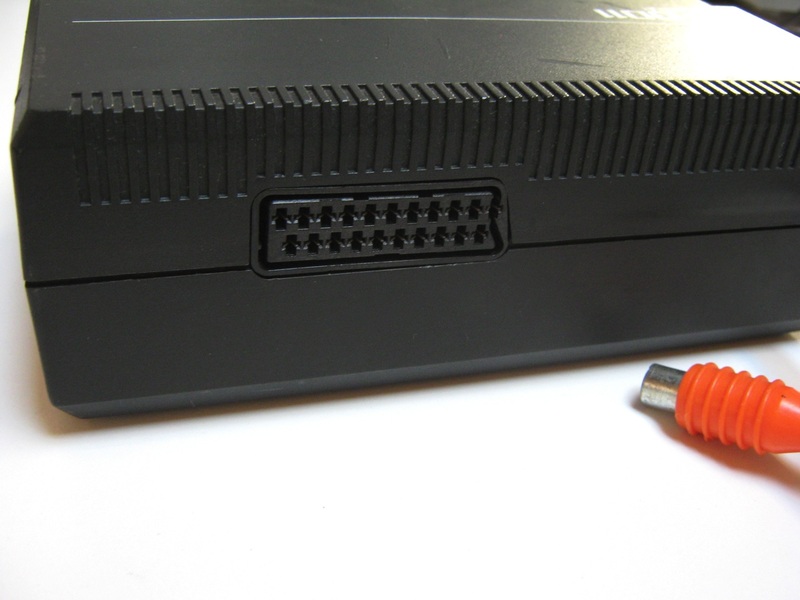 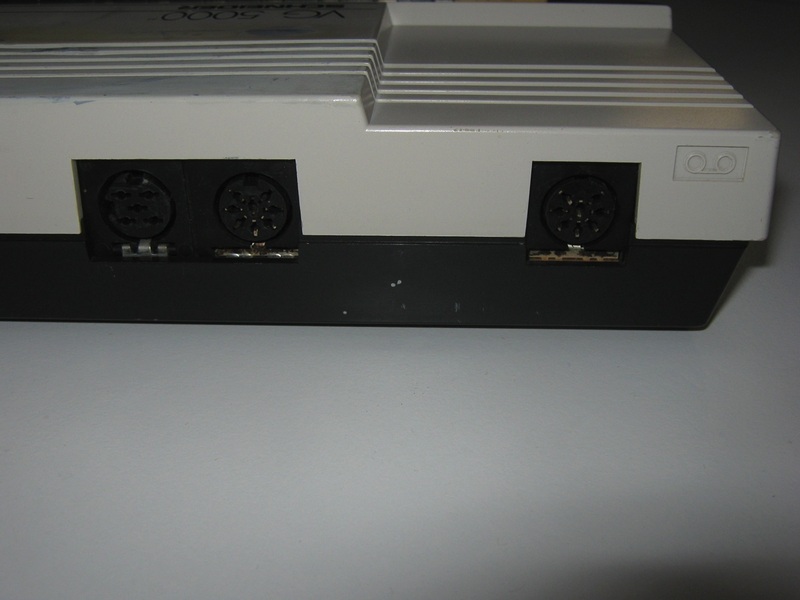 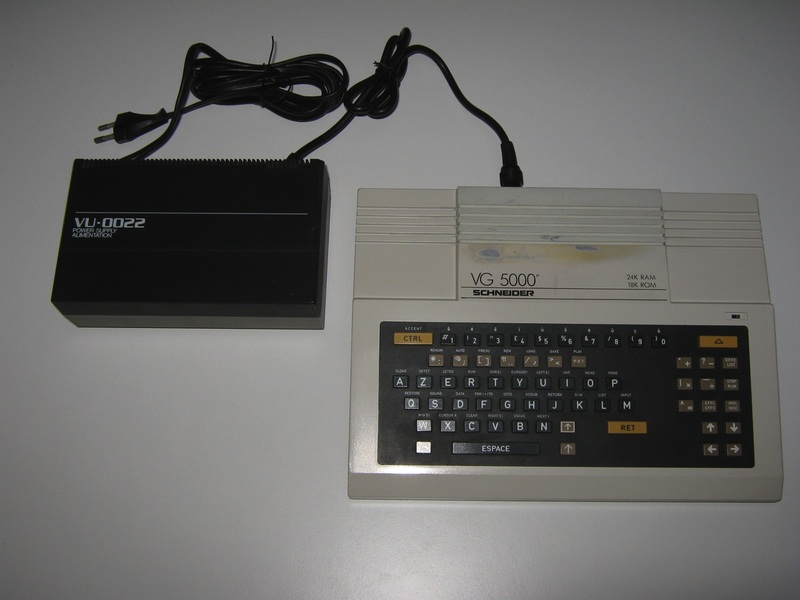 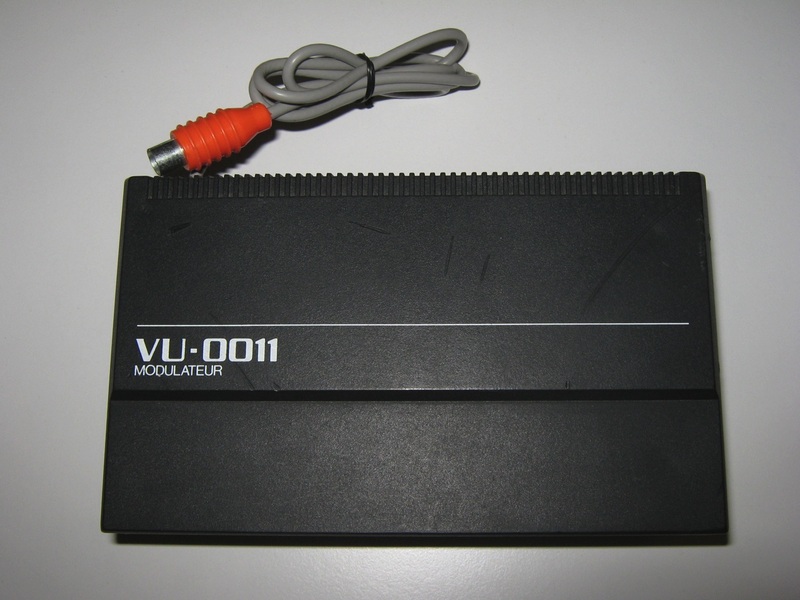 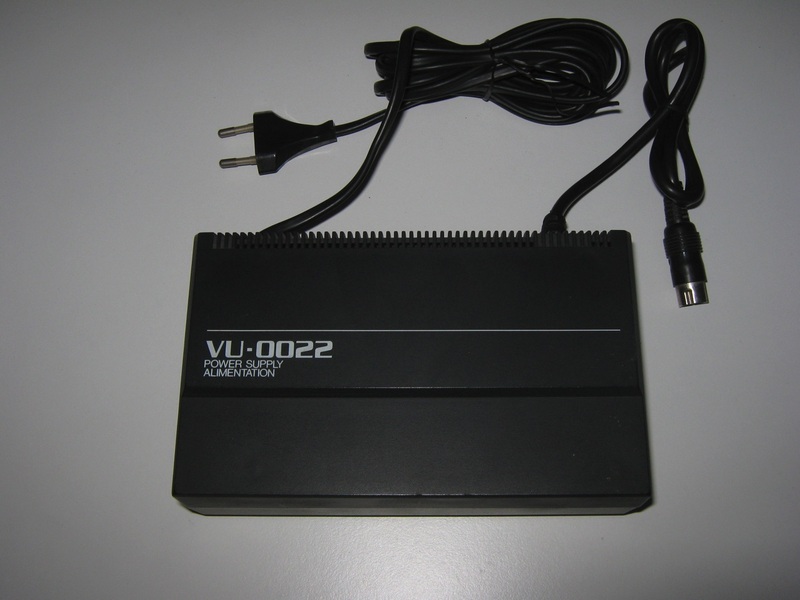 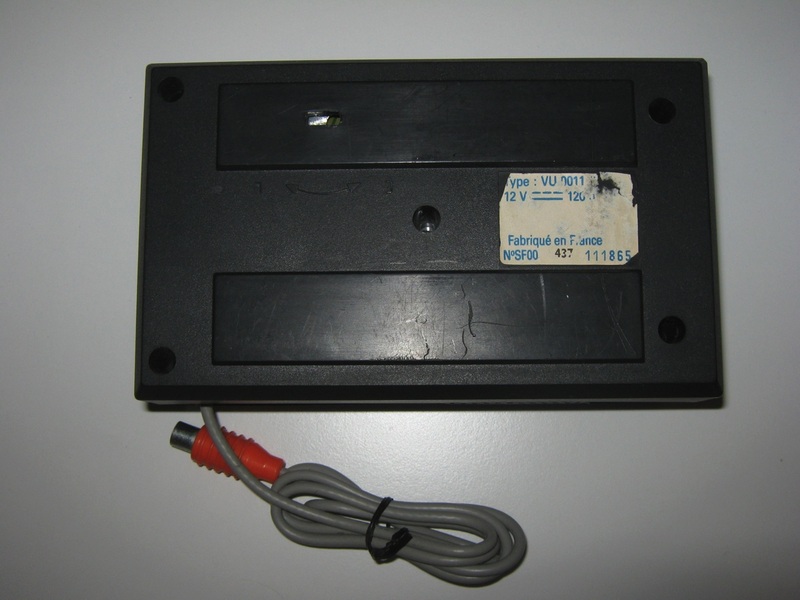 Although it was sold under three brand names, the VG-5000 didn’t sell well, because of its limited capacities, rare and expensive peripherals, and lack of good software.